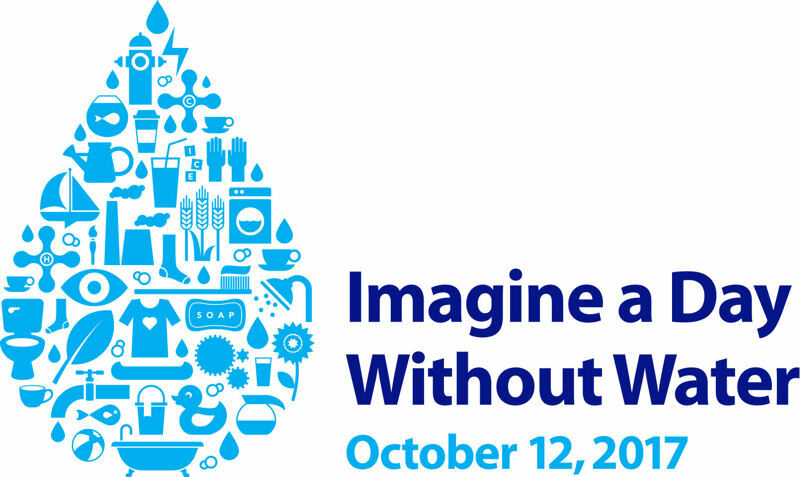 On Oct. 12, the Value of Water Campaign will host its third annual Imagine a Day Without Water event. The day of action raises awareness and educates about the value of water. For the 2016 day of action, nearly 500 organizations — including the Water Environment Federation (Alexandria, Va.) — joined in communicating the importance of safe, reliable water infrastructure. The efforts generated more than 12 million impressions on social media with #ValueWater, thousands of signed petitions calling on elected leaders to invest in water infrastructure, and thousands of views of a campaign video highlighting the value of water. Those interested in helping spread the message can sign up for the 2017 Imagine a Day Without Water.